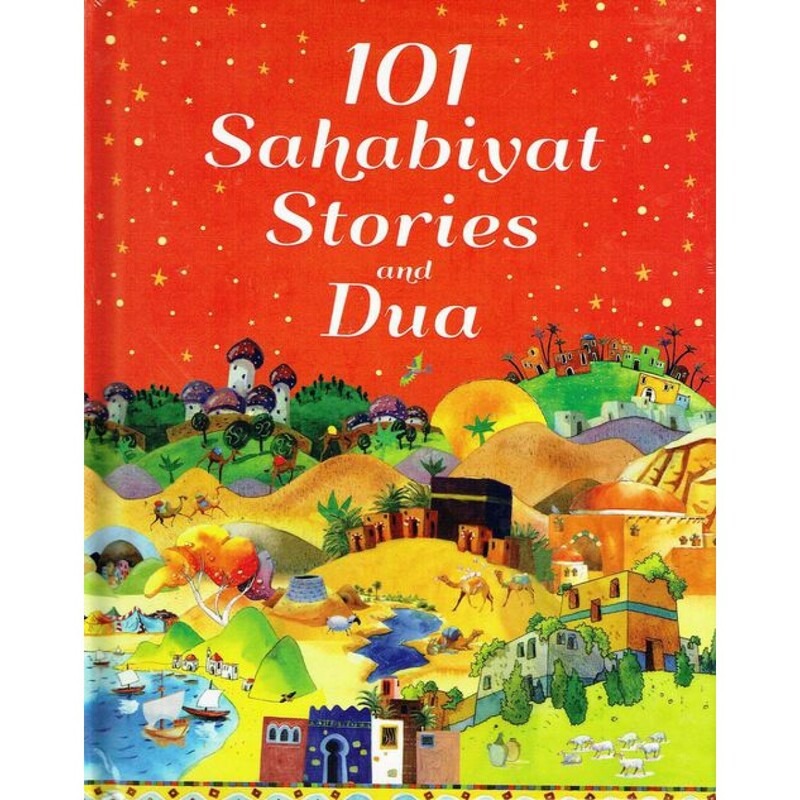 101 Sahabiyat Stories and Dua is a richly illustrated collection of 101 great stories of the female companions of the Prophet Muhammad, told in simple language that children will easily understand and relate to. 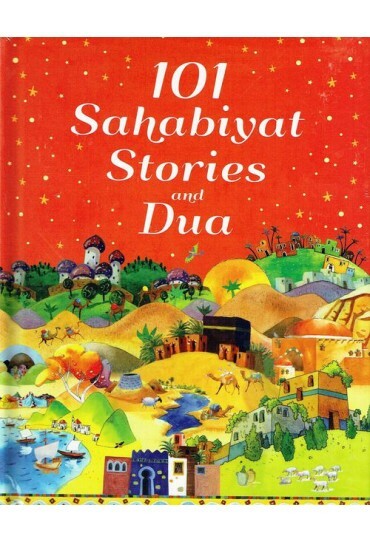 Each story comes with delightful illustrations, a hadith and a beautiful prayer. The book includes well known tales of Khadija, Sawda, ‘Aisha, Safiyyah, Fatima, Maymoonah, and Umm Ayman, to name but a few. The shining examples set by them will greatly inspire readers.